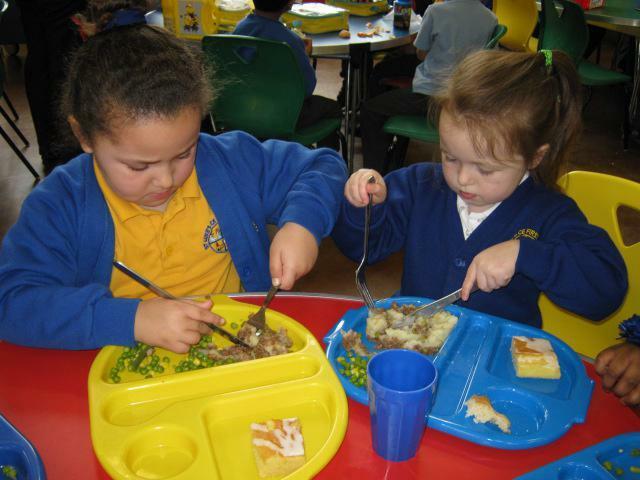 From September 2014, the government announced that every child in Reception and Years 1 and 2 will be entitled to a Universal Free School Lunch. This is a fantastic opportunity for our younger children to receive a healthy nutritious hot or cold meal, free of charge, whilst at school. We have recently appointed Alliance in Partnership (AiP) Catering Company as our provider and we are delighted with the quality and variety of meals they deliver. Please click the link below to view their website complete with sample menus. AiP can obviously also provide lunches to our children in Key Stage 2 as well for a small cost. 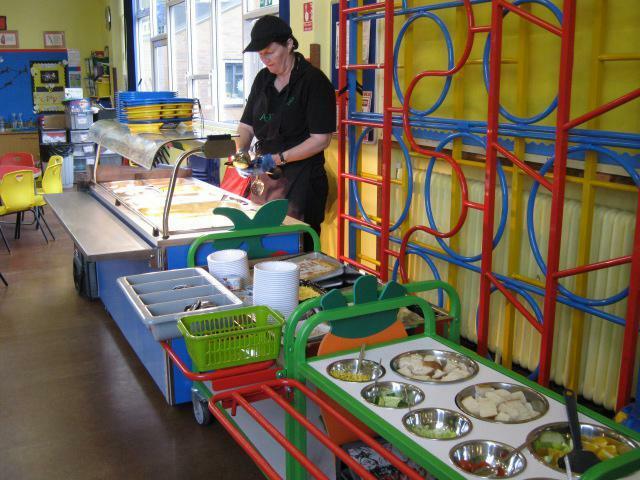 All meals are booked online through our ParentPay booking system. If you would like more details of hot lunches and packed lunches provided fresh daily from AiP, please see Mrs Cox in the School Office. Internet safety - Letter to parents / carers supporting using parental controls at home.